So you are expecting a new baby? How exciting!! The newborn stage is such a fleeting one and can so easily pass in a blur of feeds and changes, sleepless nights, health visitor appointments and just hours sitting cuddling and marvelling at the wonder of this amazing little human you have created. Your baby’s tiny features will grow and change so quickly. 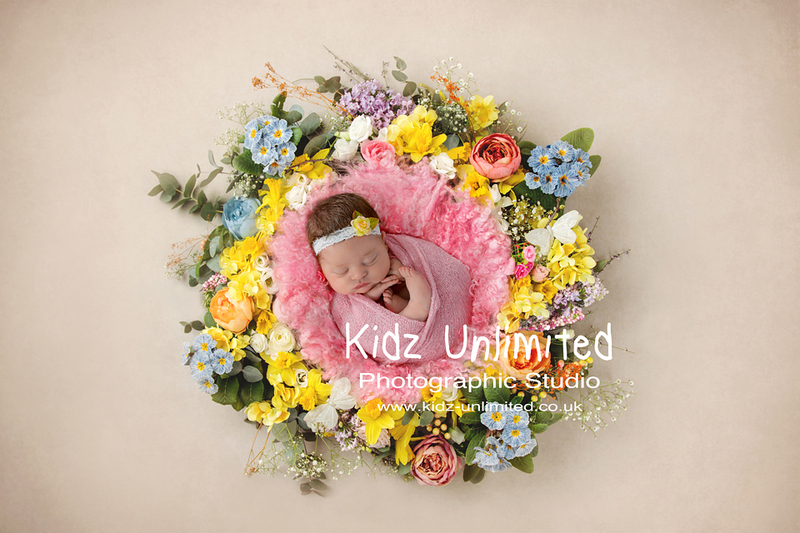 Why not consider capturing this very special time with a Newborn Photo Shoot. 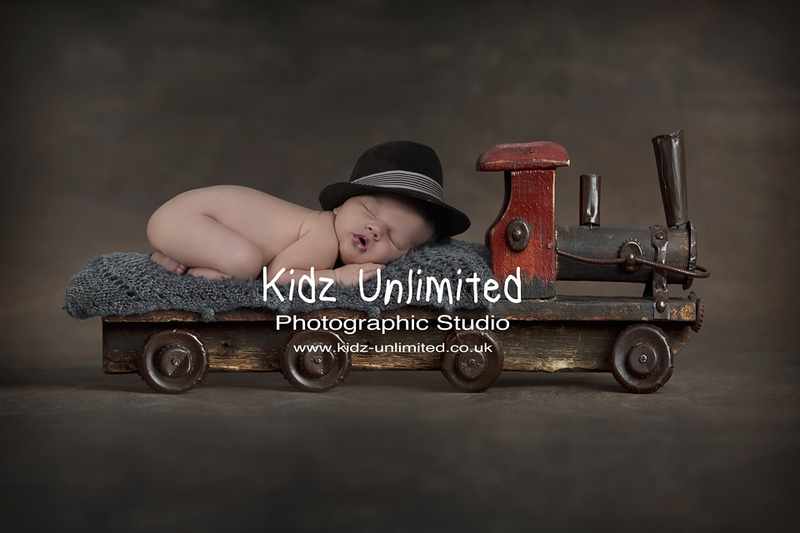 I have been photographing newborns for nearly 17 years now! As a qualified Midwife and Neonatal ICU trained nurse and trained Newborn Photographer, I have worked with newborns most of my life and so can assure you that your baby will be in safe hands and I would take the utmost care when posing your precious new baby. 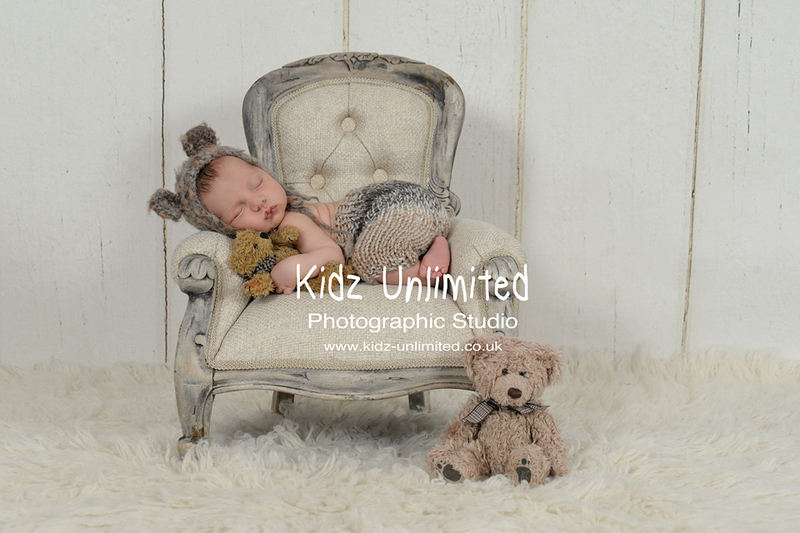 Newborn Shoots are best done within the first 2 weeks when babies are sleepy and more flexible. 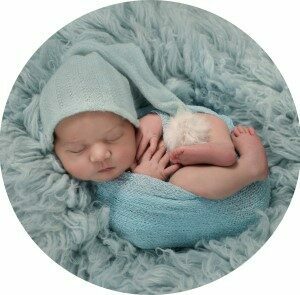 In the first few weeks newborns sleep very deeply and are curled up still after being like this in the womb. So are easier to pose in all those cute poses you see. 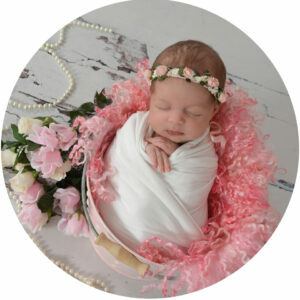 A Newborn Shoot is best booked while you are still pregnant. I usually suggest booking after your 12 week scan and by your 20 week scan to be guaranteed a space. Do get in touch as soon as you can while pregnant. Because babies are very rarely born on their due dates, I can only book a limited number of babies per week in order to give me the flexibility to accommodate early and overdue pre-booked babies. Pre-booked babies will ALWAYS take priority over a baby booking in last minute. When you book your Newborn Shoot, I reserve a space for you in my diary around the time of your due date, but the actual date is only confirmed once baby arrives. Pre-booking though does guarantee that I will be able to offer you a space within the crucial first 2 weeks and allows me to juggle my diary to fit all expected babies in. You would then just need to notify me of baby’s birth within 24-48 hours and I will offer you a date(s) which I have kept free for you. I require a £99 non refundable Booking Fee to secure your booking. This will be deducted from your final order. 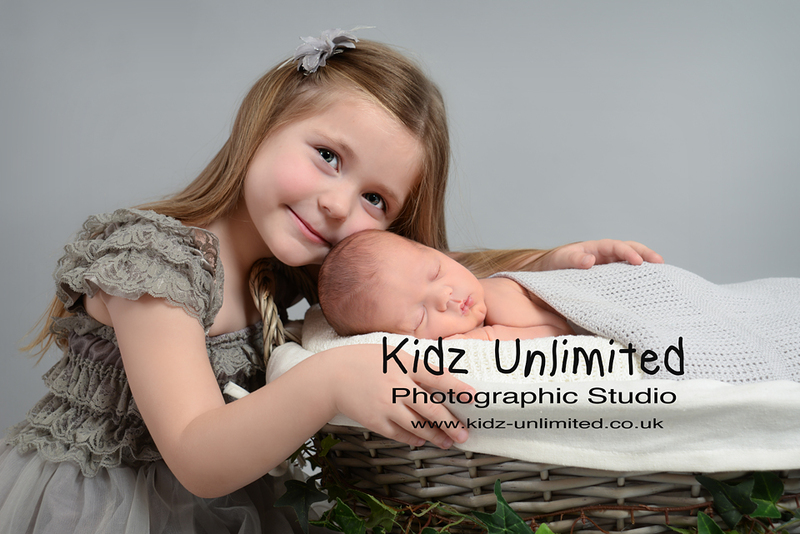 The Mini Newborn Shoot is an ALL INCLUSIVE OFFER which includes a short session time and 3 Digital Images. Due to the limited time only Wrapped/Swaddled Photos of Baby will be included. A Viewing Session 2-3 weeks later to pick your Favourite 3 Images from a selection of 10-15 photos. This Total Shoot Package costs £199.